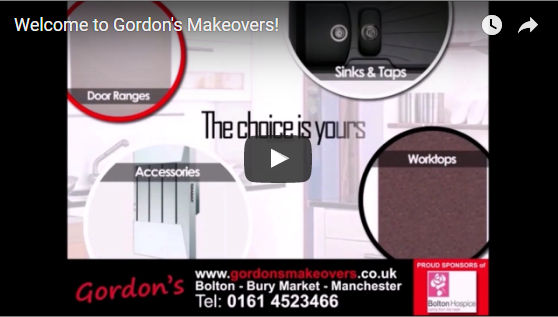 New YouTube Video: Welcome to Gordon’s Makeovers! BRAND NEW Before and After Pictures! Mr and Mrs Harreld’s Testimonial!